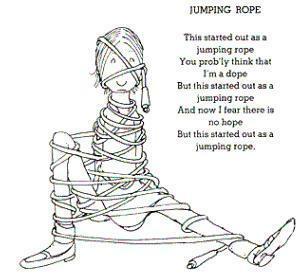 Jumping Rope. . Wallpaper and background images in the Shel Silverstein club tagged: shel silverstein jumping rope where the sidewalk ends.